There are few things more disappointing than seeing your pride and joy score a big fat fail at its first MoT. Yet, for thousands of van owners, the first test at three years will present a series of costly problems. We’ve crunched the Government numbers to uncover vans with the lowest MoT pass rates at the first test. This data is based on Driver and Vehicle Standards Agency (DVSA) figures and covers all three-year-old vans (registered in 2013) that had a minimum of 3000 MoT tests in 2016. 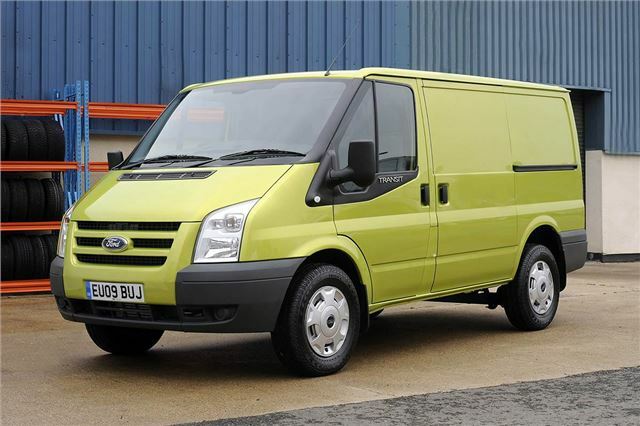 The Ford Transit is the UK's worst van for passing the first MoT. In 2016, more than 55,000 Transits - registered in 2013 - had their first test and just 64 per cent of them scored a pass. Of the vehicles that failed, lighting proved to be the biggest problem, along with brakes and driver's view of the road (windscreen). It's worth noting that this MoT data is based on the previous-generation Transit - which was replaced in 2014 - and the numbers are pretty damning. It remains to be seen if the newer version of the Transit will fare better.